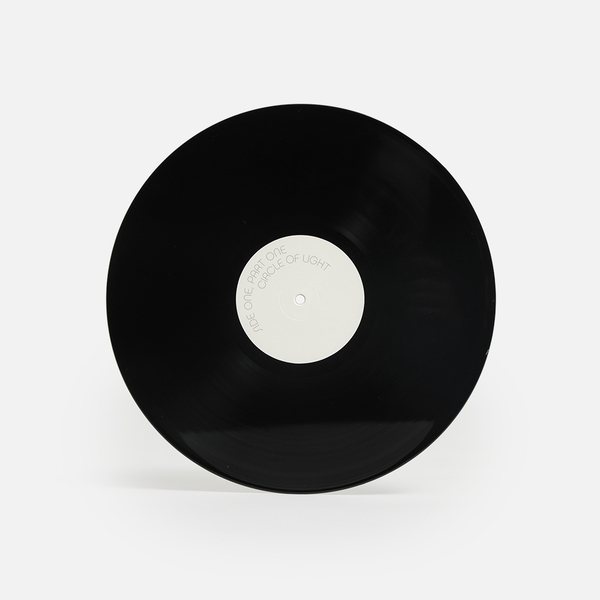 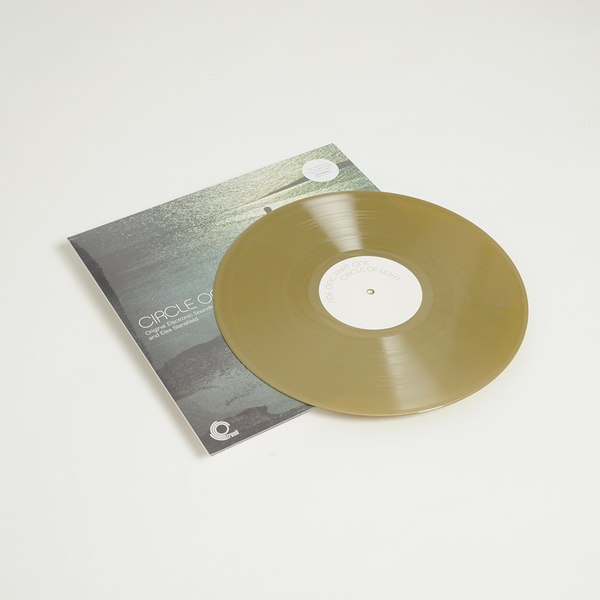 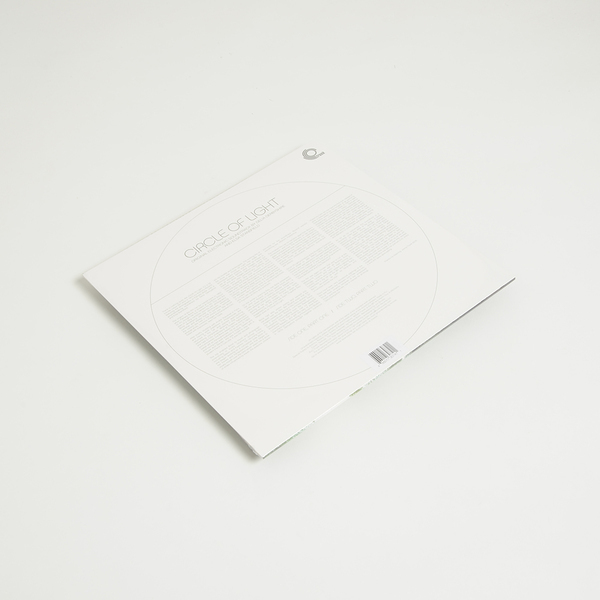 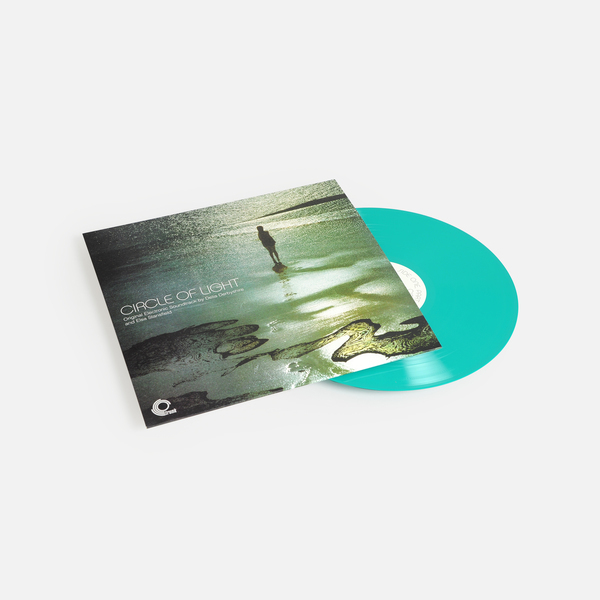 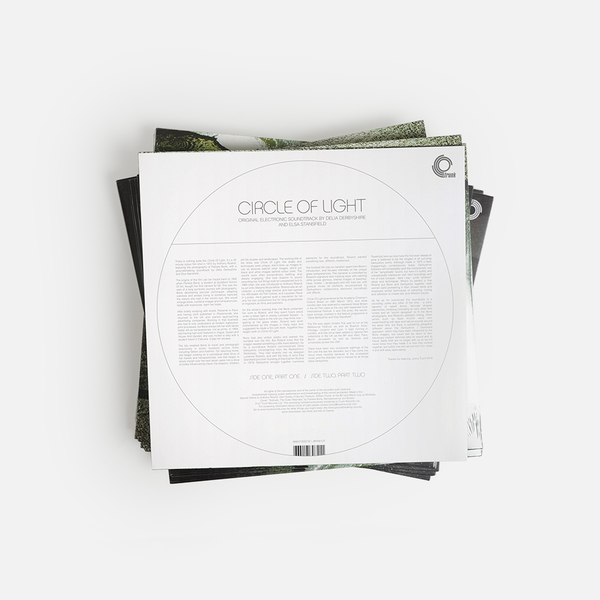 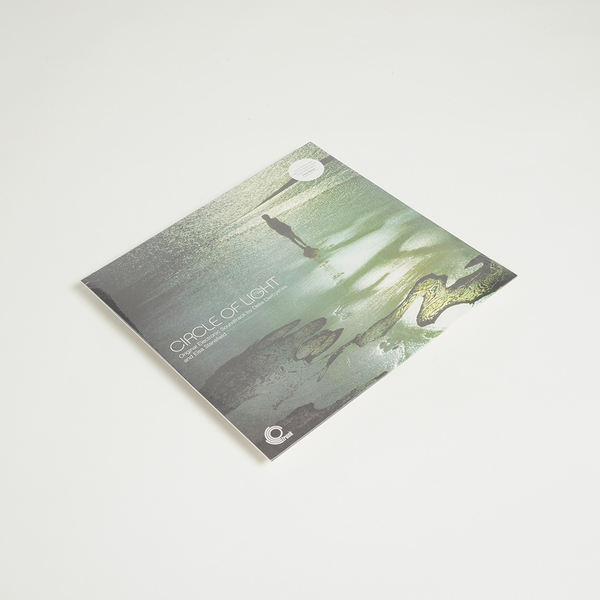 Remarkable discovery of what is believed to be the longest surviving work by Delia Derbyshire, available on vinyl for the first time ever; a beautifully crepuscular soundtrack of electronics and field recordings to the 32-minute film Circle of Light: The Photography of Pamela Bone, directed by Anthony Roland. 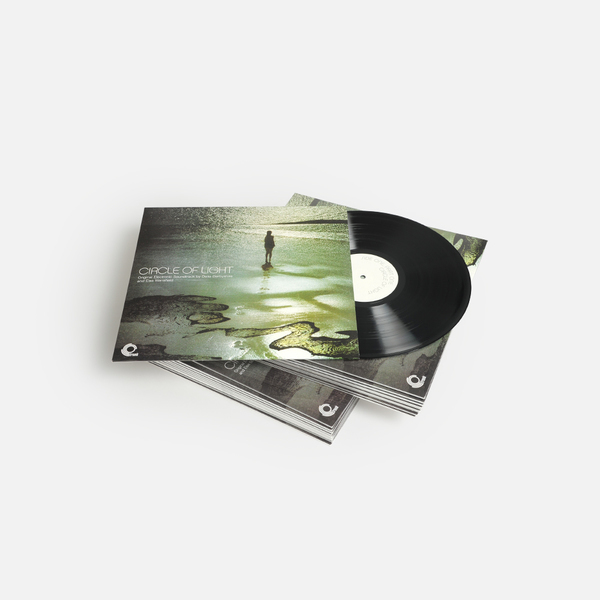 "Curated and released by the fabulous Jonny Trunk this is quite simply one of the best records I have ever heard..." Chris Watson. 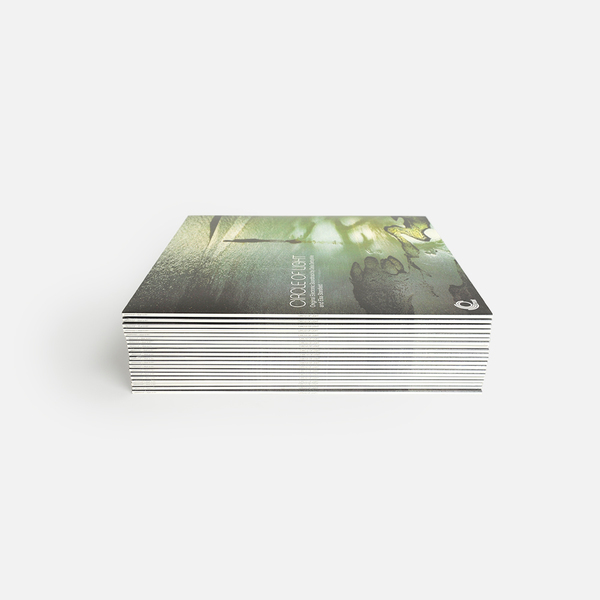 We can only find fragments of the original film online, where Delia's signature, haunting radiophonics sit perfectly in key with the slow, washed-out imagery of trees, fields and seaside. 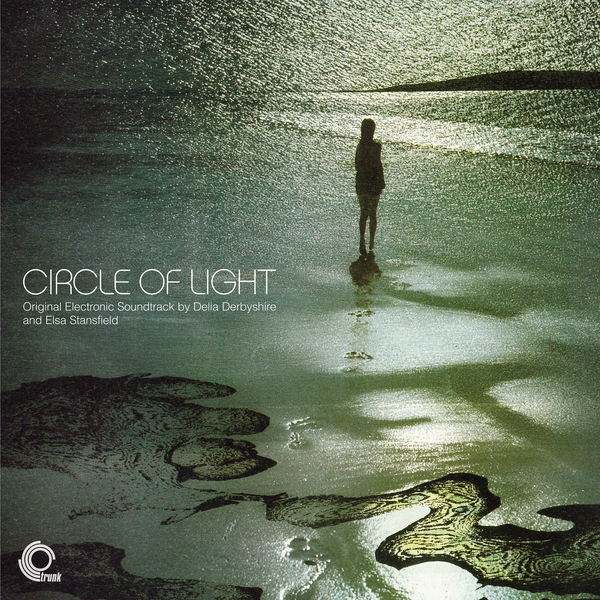 Without the need to provide any jingly themes or cues, Delia and Elsa really find the right tone to match Pamela’s imagery, resulting in two pieces that sound much closer to the deeply abstract elements of Delia’s BBC predecessor, Daphne Oram, than her cuter, more widely known commercial works. 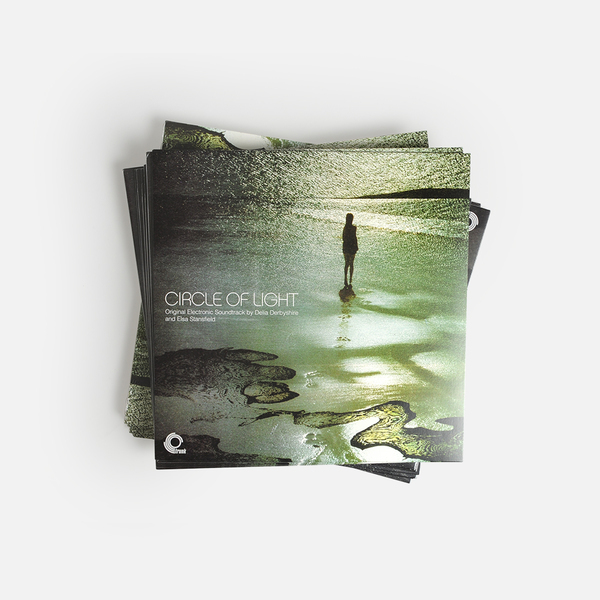 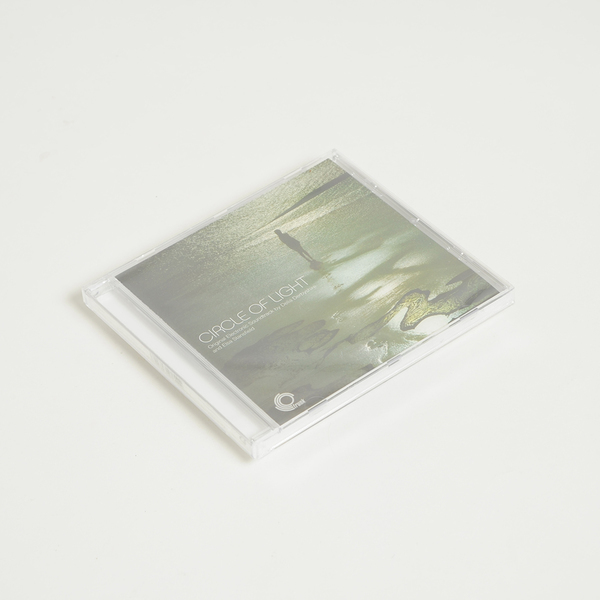 As Jonny Trunk explains "As far as I'm Concerned this soundtrack is a recording unlike any other of the time - a sonic tapestry of taped drone, delicate shaped electronics and birdsong..."
A total find - Highly Recommended!